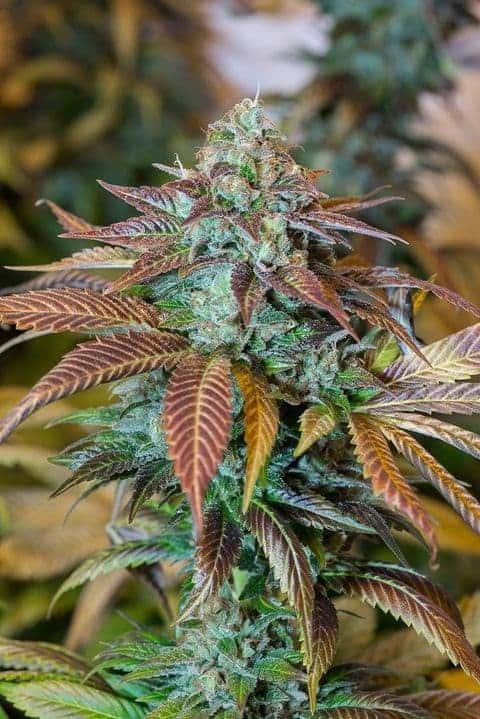 Love Potion 99 is the perfect strain for you if you are looking to reach out into the world of new highs with a lovely feeling. 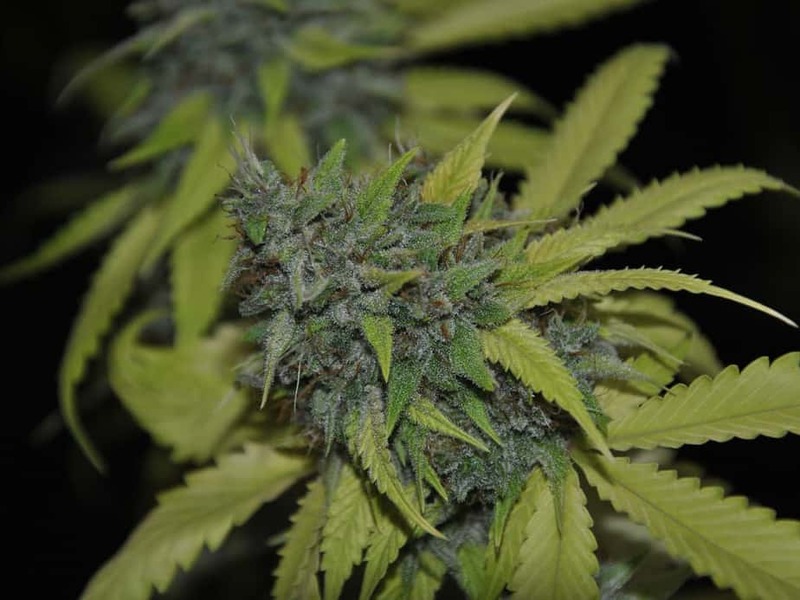 It is a hybrid cannabis preperation that is achieved by crossing two prominent strains Chem 99 and Wizards Potion. The average flowering time is 60-70 days. The plant is beautiful to look at with large heads. There are a lot of trichomes bunches in the flower portion of the plant. 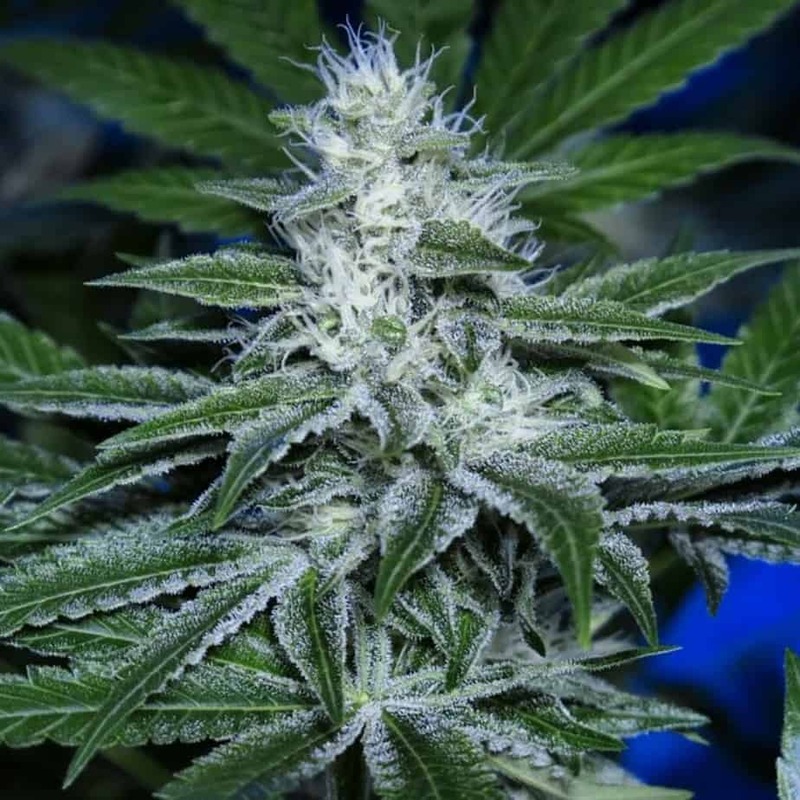 Love Potion 99 is the perfect strain for you if you are looking to reach out into the world of new highs with a lovely feeling. 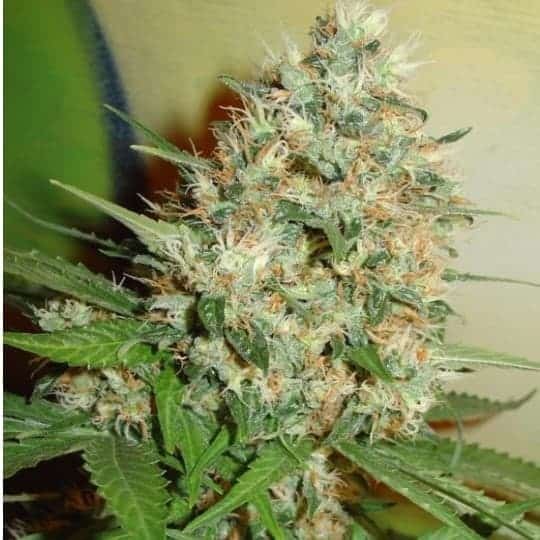 It is a hybrid cannabis preperation that is achieved by crossing two prominent strains Chem 99 and Wizards Potion. The average flowering time is 60-70 days. The plant is beautiful to look at with large heads. There are a lot of trichomes bunches in the flower portion of the plant. The yields are moderate to high making it ideal for commercial growing. 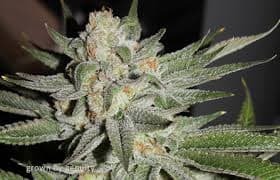 The large buds make extraction process easier and fast. 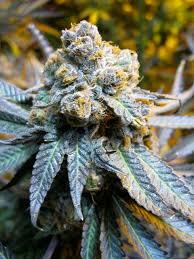 The smells and flavours of the plant are strong and enticing. You will be able to experience a mix of fruity and lemony smell together. The effects associated with these seeds are those of complete relaxation and euphoria.